If you want to register a company in Shanghai, you are making the right decision. 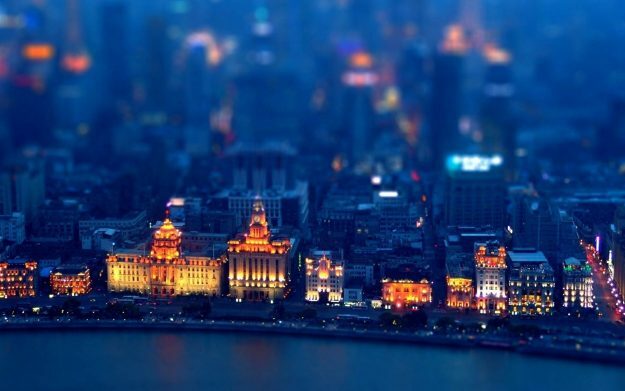 Because Shanghai is the hub of economic and trade enterprises. It is among the biggest international ports in the world. It is reported that this dynamo of China had a gross domestic product (GDP) of 540.876 billion yuan in 2002.